Asia Pool & Spa Expo is to start strong again in 2019! 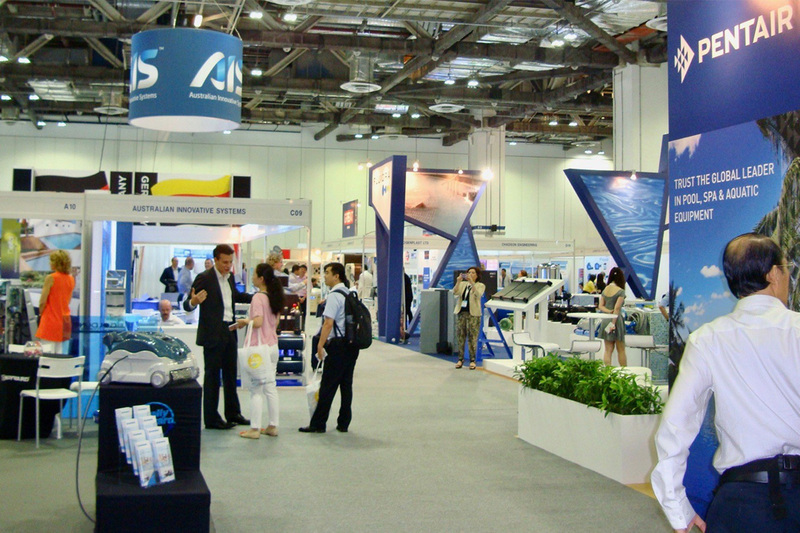 Following the very successful staging of the 2018 edition this year, Asia Pool & Spa Expo 2019 will return to China Import & Export Fair Complex, Guangzhou China during May 9-11, 2019. Exhibit Space applications and the booth allocation have been started in this August. Don’t miss your chance, reserve your space today! Pool: pool controller, water treatment, pump, ozone detectors, filter, cleaning and maintenance, lights, energy-saving technology, accessories, hot tubs etc. Spa: medical spa, spa hot tubs, spa systems, cosmetic, sun beds, tanning equipment, peloid, fango, massage tables, skincare products, essential oils etc. Sauna: sauna controllers, sauna heaters, steam rooms, infrared saunas, accessories, steam generators, portable sauna, bath system, massage systems, footbath, bath clothes, bath products etc.